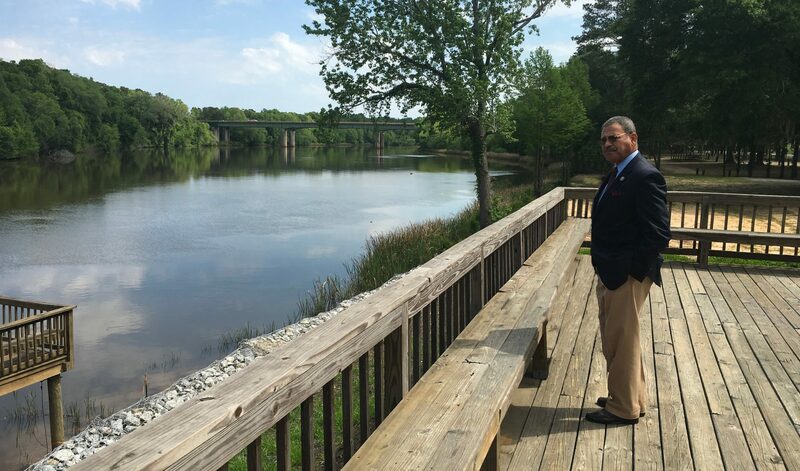 WASHINGTON, D.C. – Last week, Congressman Sanford D. Bishop, Jr. (GA-02) reintroduced bipartisan legislation to create Georgia’s second national historical park, entitled the Ocmulgee Mounds National Historical Park Boundary Revision Act of 2019 (H.R. 283). The Ocmulgee Mounds National Historical Park Boundary Revision Act enjoys support from the Inter-Tribal Council of the Five Civilized Tribes (Cherokee, Chickasaw, Choctaw, Muscogee [Creek], and Seminole Nations), which represent over 500,000 Native Americans throughout the United States.